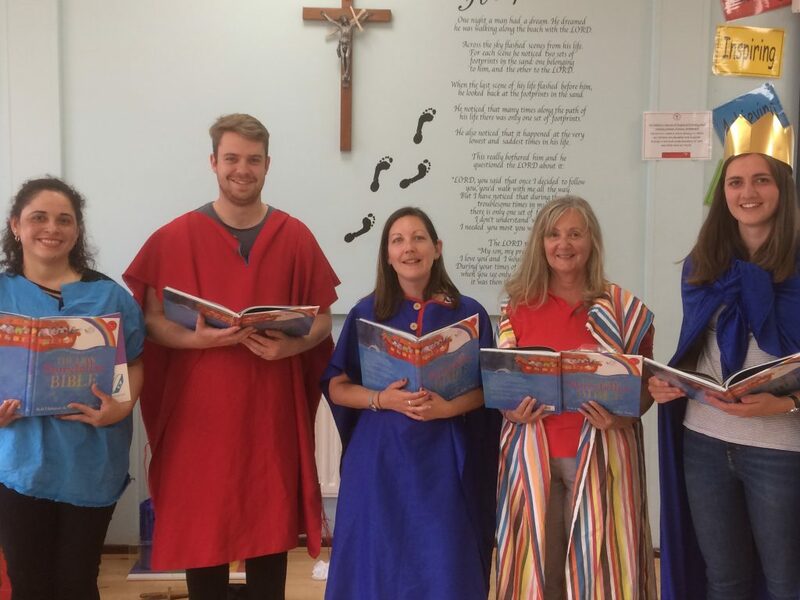 Our Schools Team have been busy training Open the Book storytellers across East and West Sussex over the last year or so. 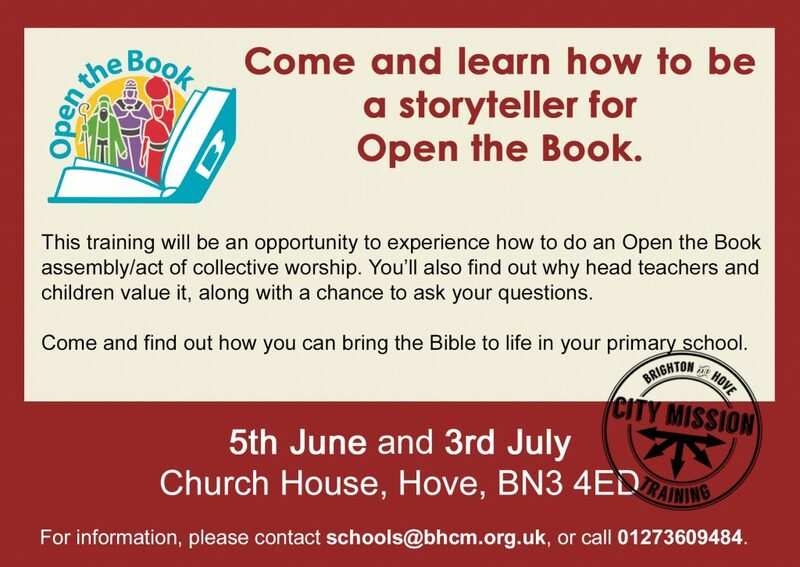 We are now delighted to announce that one of our supporting churches, Holland Road Baptist Church, is leading the way by creating the first Open the Book Team in Brighton and Hove, with members from all church backgrounds. Helen Wheeler heading up the group said she was delighted to have got a team together and to be sharing brilliant Bible stories in local school. 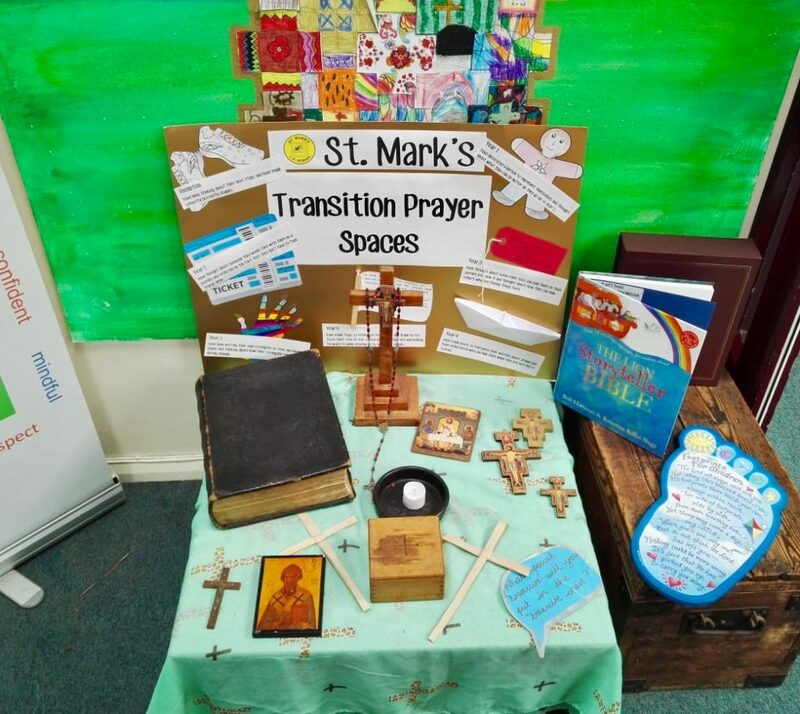 It was back in 2015 when the initial seeds were sewn, during a meeting with our Schools Team Leader Kerry, Director Julian, and the outgoing Chichester Diocese Education Director, Can. Revd. Anne Holt, who has championed Open the Book since she came to the Diocese. She is said to be pleased that an ecumenical group has now started the work in our City. Holland Road Baptist Church kick started the assemblies by supporting St Martins CE School. 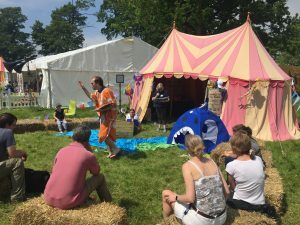 The storytellers and the children really enjoyed the interactive and fun assembly. 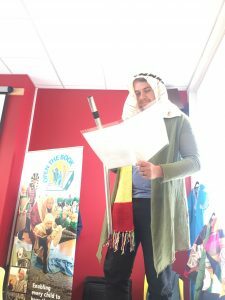 Head teacher Alex Wingham has booked more assemblies during this Summer term that match the values being looked at during Collective Worship time. 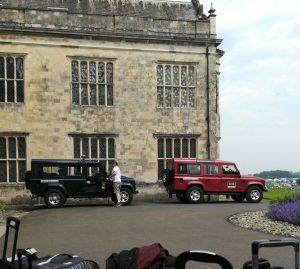 It is hoped the team will visit regularly in the new school year.